Excellence I - A demanding training group for players who are pursuing the highest level of play leading to high Sectional, National ranking. See our Junior Beginner page for more ways to play! 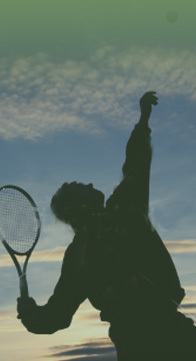 We offer a very strong USTA league program! There are a variety of drop-ins to attend. We offer socials that bring people together. The club strives to build community through all these programs.